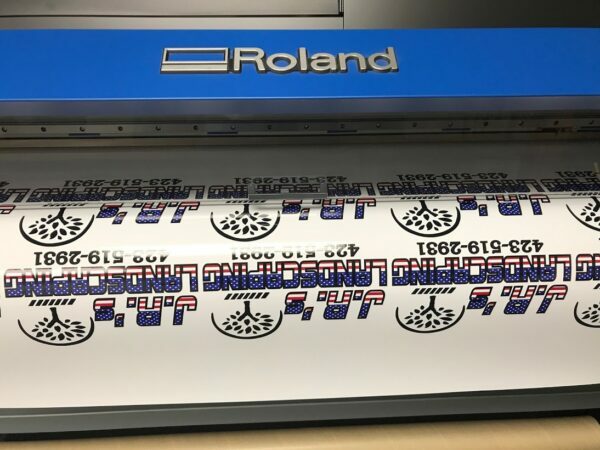 We have one of the largest selections of Military decals and stickers made in the USA. 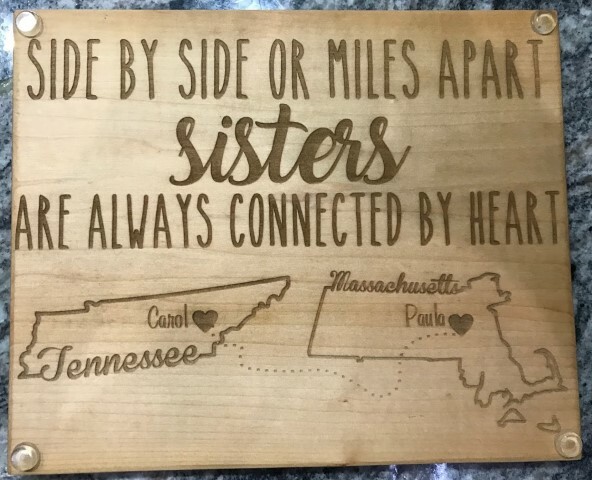 Actually Cleveland, TN to be exact.Decals for all branches including Army, Marine, Navy, Air Force, Coast Guard as well as veteran and POW. 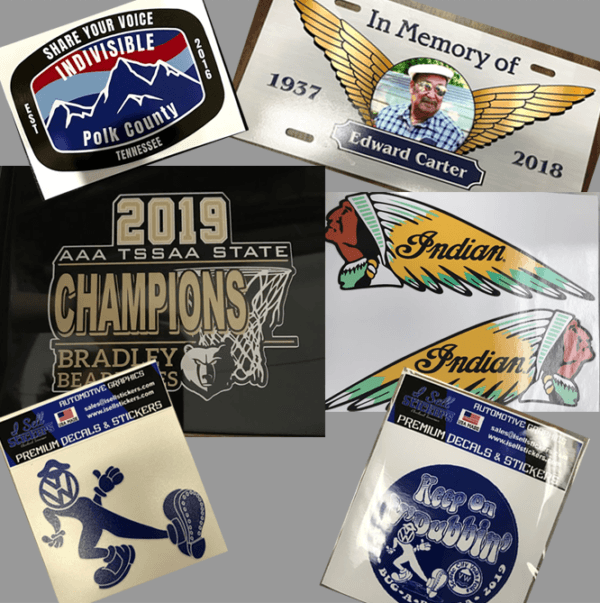 Also we have the largest selection around for Indian Motorcycles decals and stickers for tanks, helmets, reflective safety decals.